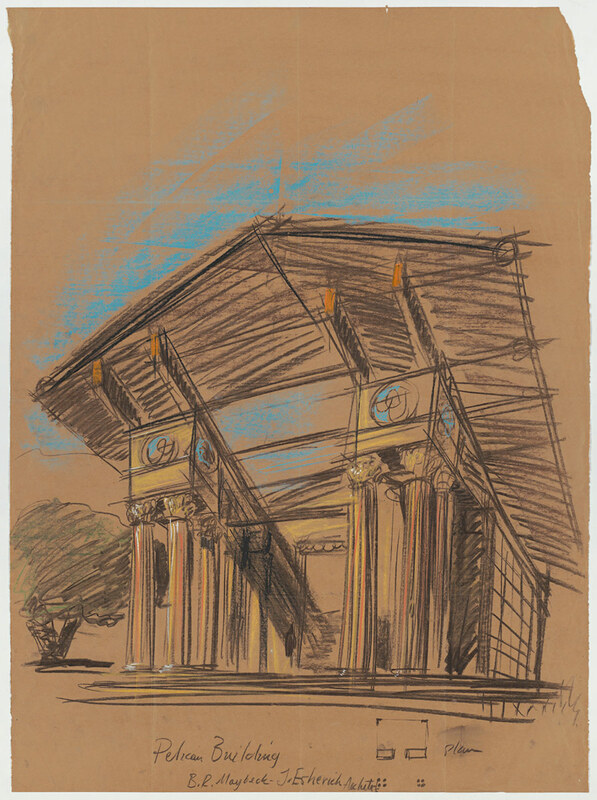 Hearst Memorial Gymnasium, Bernard Maybeck Collection, Environmental Design Archives, UC Berkeley. 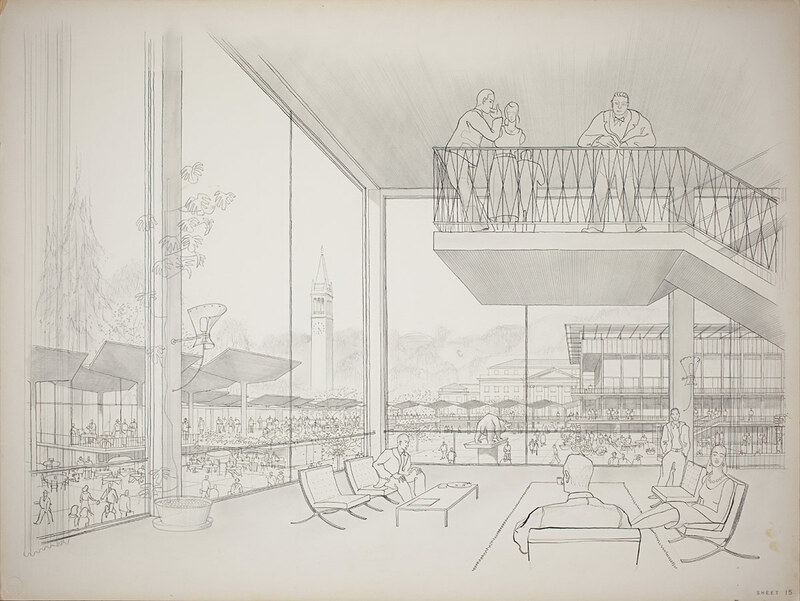 UC Berkeley Campus Plan, John Galen Howard Collection, Environmental Design Archives, UC Berkeley. 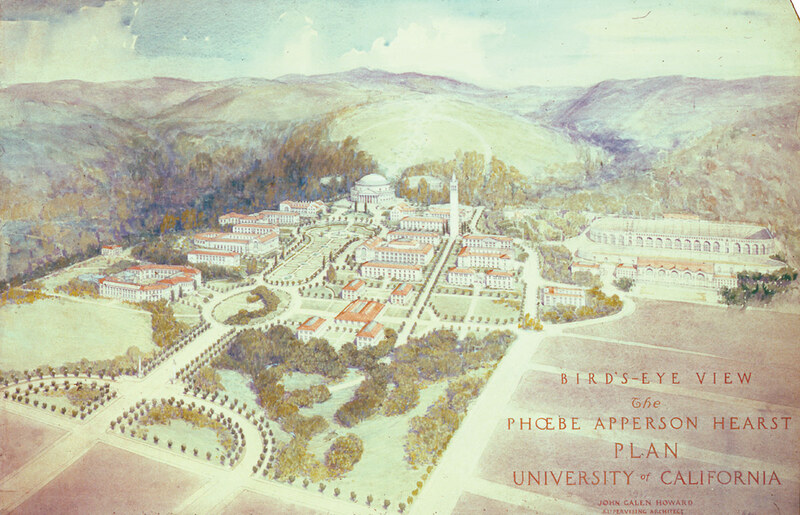 Pelican Building, Joseph Esherick / EHDD Collection, Environmental Design Archives, UC Berkeley. The Berkeley campus is one of the most cherished and beautiful in the world. On the occasion of Berkeley’s 150th anniversary, I thought it would be fitting to highlight the ways in which the faculty and alumni of the College of Environmental Design – and of the School of Architecture, Department of Landscape Architecture, and Graduate Program in City & Regional Planning that preceded the founding of CED – conceptualized, planned, and built our beloved campus. I thought I was fairly familiar with these foundational design contributions, but I was in for some surprises! Without doubt, the best-known faculty to put their mark on the Berkeley campus were John Galen Howard, Bernard Maybeck, and Julia Morgan. John Galen Howard, first campus architect and the founder and director of the School of Architecture, designed an astounding swath of the campus. He developed the first major Campus Plan in 1898 and designed Sather Tower (the Campanile) and Sather Gate, California Memorial Stadium, Doe Library, Durant Hall, Havilland Hall, Hearst Greek Theater, Hearst Mining Building, Hilgard Hall, LeConte Hall, Naval Architecture Building, North Gate Hall, Wellman Hall, and Wheeler Hall. Bernard Maybeck designed Hearst Hall which used to stand on the south side of Channing Way and the Faculty Club. Julia Morgan, who also taught architecture classes, designed Hearst Memorial Gym in collaboration with Maybeck. But there are so many other buildings designed by CED faculty and alumni that deserve recognition including Barker and Stern Residence Halls designed by Dean William Wurster (with Bernardi and Emmons), the lovely little Pelican Building designed by Professor Joseph Esherick (with inspiration from Maybeck), the Berkeley Student Center designed by Professors Vernon DeMars and Joseph Esherick with alumnus Donald Hardison, and as part of this complex, Zellerbach Hall and Cesar Chavez Student Center designed by Vernon DeMars and alumni John Wells. UC Berkeley Student Center, Vernon DeMars Collection, Environmental Design Archives, UC Berkeley. UC Berkeley Residence Halls & Bike Sheds. Image courtesy of GLS Landscape | Architecture. And the list goes on: Boalt Hall designed by Professor Warren Charles Perry; Old Stanley Hall and Calvin Lab designed by Professor Michael Goodman who also renovated parts of the Faculty Club; Hildebrand Hall and Latimer Hall designed by Stan Allen (Anshen & Allen); and Foothill Student Housing designed by Walter Ratcliff and his firm. 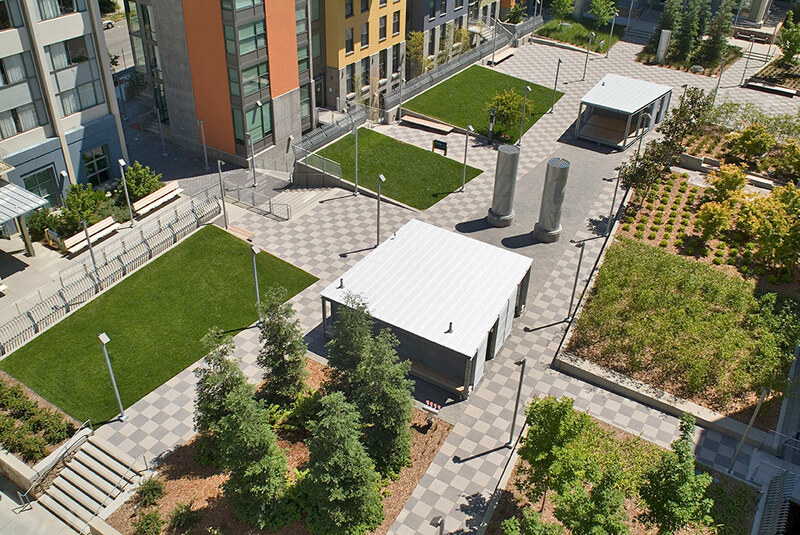 Berkeley’s landscape architects also shaped the campus in profound ways, creating many of the verdant environments that enrich the campus experience. Among these are landscapes for Stern Hall, Sather Esplanade, and the Botanical Garden designed by John W. Gregg, founder of the Landscape Architecture program at Berkeley; the Esplanade and Dwinelle Hall’s landscape plan designed by Garret Eckbo (with Royston and Williams); Memorial Glade and North Gate Hall Class of 1954 Gate designed by alumni Royston, Hanamoto, Alley & Abey; and the 1960 Long Range Development Plan, and landscapes surrounding Mulford Hall, Le Conte Hall, Barrows Hall, Doe Library, and Wurster’s original Courtyard designed by alumnus and later faculty member Thomas Church. 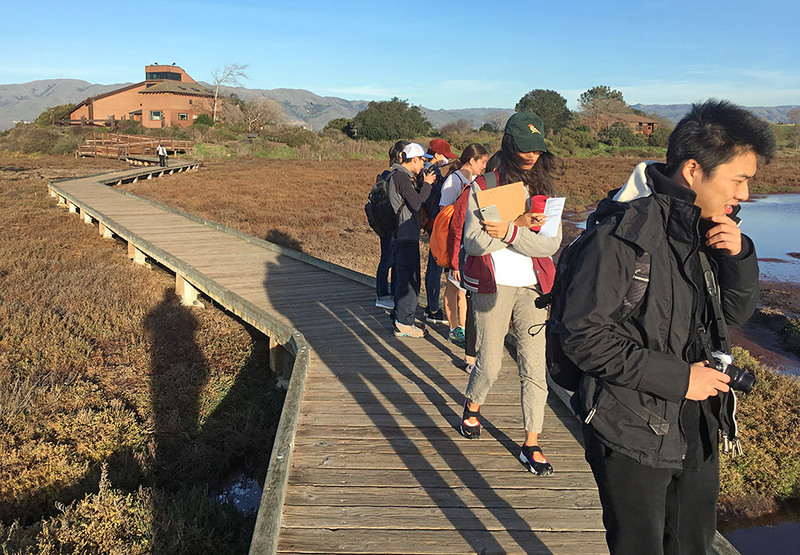 Professor Joe McBride developed the management plan for Strawberry Creek, while Professor Matt Kondolf and his students developed restoration plans for reaches of the creek. Legends Aquatic Center, ELS Architecture + Urban Design. Lawrence Anderson, photographer. Creating the campus’ physical planning framework and established the Design Review Committee, Dean Emeritus Richard Bender made an extraordinarily important long-term contribution to the design of the campus. Just over the last decade, alumni carrying out those plans included Vice Chancellor for Facilities Ed Denton and Vice Chancellor for Real Estate Bob Lalanne, Campus Architects Rob Gayle and Emily Marthensen, and Campus Landscape Architects Jim Horner and Dave Johnson. Since the 1990s, CED alumni and their firms have contributed many notable design upgrades and additions to the campus. Some examples: alumni Jose Vilar and David Baker designed the Recreational Sports Building. EHDD (led by alumni Chuck Davis, George Homsey, Peter Dodge and Jennifer Devlin) carried out the extensive seismic retrofit of Wurster Hall. The firm also designed infill student housing in Residence Units 1 and 2 . Gary Strang designed landscapes for these residence halls, as well as Maxwell Family Field and Haas School of Business among others. Professor Sam Davis designed an addition to the Faculty Club. ELS, led by alumnus Clarence Mamuyac, designed Legends Aquatics Center. Darryl Roberson (and other alumni with STUDIOS Architects including Thomas Yee) collaborated on the design of the renovated California Memorial Stadium. Robert Sabbatini, Tom Lollini and Kerry O’Banion crafted The New Century Plan, while Tom and Robert worked on the Landscape Heritage Plan, both vital documents that guide the development of the campus and protect its landscapes. Janet Tam (of Knoll & Tam) renovated the Social Welfare Library. Kit Ratcliff designed the Law School Addition. Mark Cavagnero renovated Durant Hall and designed CED’s Digital Fabrication Lab. Scott Johnson and William Fain designed Sutardia Dai Hall. Mario Violich (with MRY) led the redesign of Eshelman Hall and Lower Sproul Plaza, and an addition to MLK Student Union. 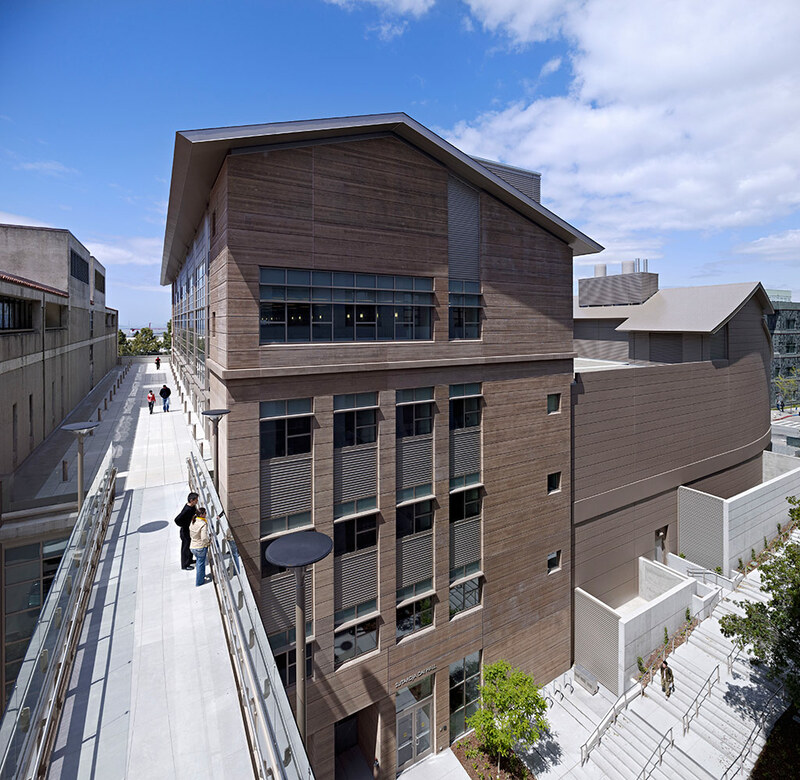 Chris Kent (with PGAdesign) designed Wurster Hall’s Ong&Ong Plaza. Professor Stanley Saitowitz designed Garden Village student housing. UC Berkeley Sutardja Dai Hall, Johnson Fain. Let’s not forget our city planners. Over the years, many alumni worked as campus planning staff, helping to shape new projects, create circulation plans, and conduct master planning studies, while many others worked as planners for the City of Berkeley. Faculty also contributed to the city and region in which the campus sits through a variety of projects. In 1955, for example, Professor T.J. Kent crafted the first Master Plan for the City of Berkeley. Along with Mel Webber and Donald Appleyard, Kent also contributed to the development of BART and he worked on establishing a governance structure for the region (ultimately, the Association of Bay Area Governments). And generations of planning students completed economic, housing, land use, and transportation analyses as well as urban design studies for the city, helping to establish a strong town-gown relationship around planning challenges. No single community of faculty and alumni did more to shape the campus that the College of Environmental Design’s architects, landscape architects, and planners.  Their vision, talent, and hard work has helped fashion one of the most sought-after university experiences in the country, and for that we are extraordinarily grateful. Fiat Lux and Go Bears! 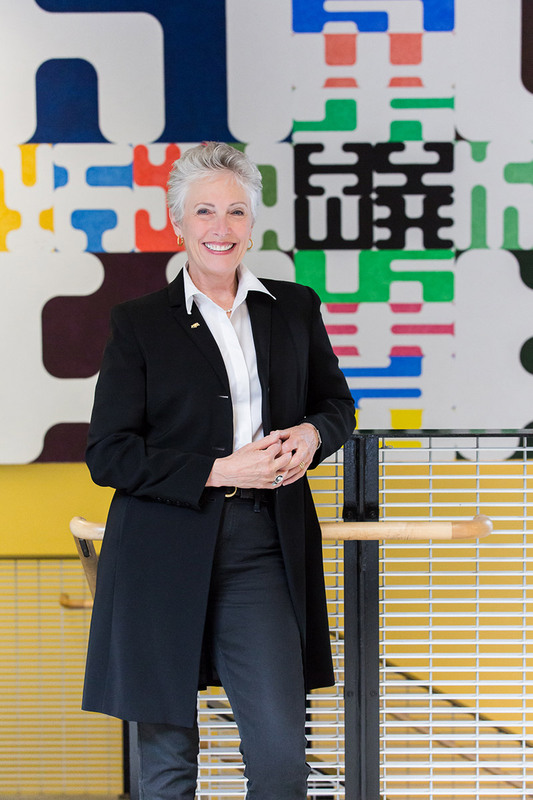 Jennifer Wolch is William W. Wurster Dean and Professor of City and Regional Planning at the College of Environmental Design, UC Berkeley.